1. Can we really compress video losslessly? 2. Which video format gives the minimum file size to compress 1GB VOB movies with the original video resolution? Try the Best Video Compressor to Get the Answer! Convert/compress videos to 150+ formats without limitation. Edit videos with inbuilt video editor. Transfer compressed video files to iPhone/Android or any device. Burn videos to DVD, backup DVD files. Convert online videos from 1,000 sites. Powerful toolbox includes: Fix Metadata, VR Converter, Screen Recorder, GIF Maker, DVD Copy, etc. Simply select a proper output format to reduce the video size such as MP4, FLV, 3GP, etc. because they are usually smaller than other files due to high compression rate. You can preview the video size on the main window before conversion. But make sure your recipient can play the video in the selected output format. 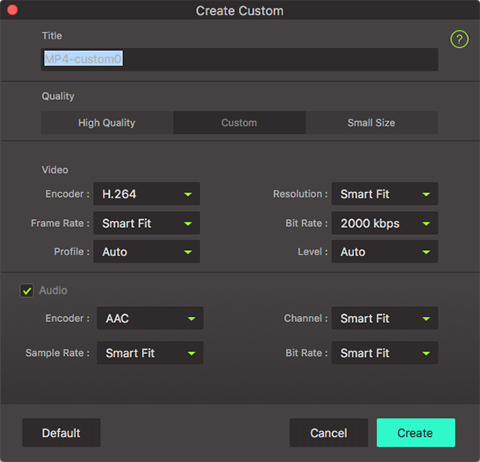 By the way, if you compress videos that are encoded in H.264, iSkysoft Video Converter Ultimate will always keep the original video & audio quality unless you change the encode settings. But you should know that this method has limited effect on reducing video size. Normally, the smaller video you want, the lower bit rate. The bit rate also controls the image quality. Please mind that the image will totally be destroyed if the bit rate is too low. The resolution of any file determines its size as well as quality. If you are aiming to reduce file size, reducing the resolution with a video resolution reducer will do the trick. Changing frame rate is another aspect which can be considered while reducing video file size. The frame rate is directly related to file size and thus reducing one will directly affect the other. Aside from the above solutions, you can also reduce video file size by removing unwanted parts from your video. To achieve that, you can use the in-built video editor feature in iSkysoft Video Converter Ultimate. The compression settings is easy and flexible, which meets your most daily use. You can compress your video within 3 easy steps: import >　compress > export. This software compresses videos in an extremely fast speed, while most tools in the market doesn't. 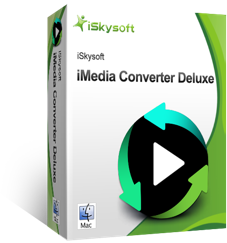 You can save a lot of time with iSkysoft Video Converter Ultimate. iSkysoft Video Converter Ultimate is able to compress HD videos (MTS, M2TS, HD MKV), standard formats (MP4, MOV, AVI, FLV, etc) and audio formats (MP3, AIFF, M4A). The additional video editor helps you to personalize videos as your wish. 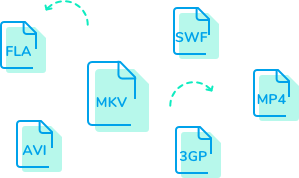 After compression, you can transfer the compressed videos to your devices with ease. 1. 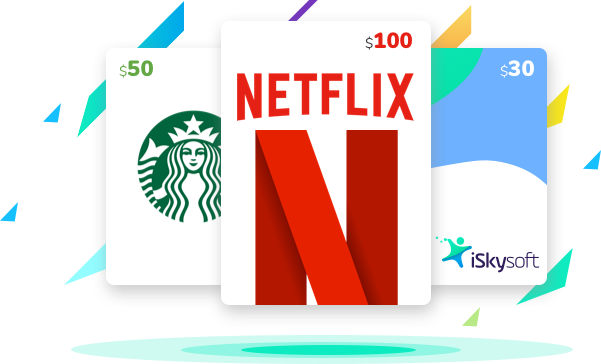 3 prizes are for 3 different fans: Netflix Gift Card ($100), Starbucks Gift Card ($50) and iSkysoft Coupon ($30). 2. Make sure the email address you submitted is valid. 3. Share your answer to your Facebook, and @iSkysoft & #losslessvslossy . The more likes you get, the higher rate to win. 4. Like or follow iSkysoft on Facebook. The prizes are only for iSkysoft fans. 5. For duplicated email addresses, we only take the first one for this contest. 6. Winners will be picked randomly and announced on 30th July 2018. 7. All the information that you submit will be used on this page only. 8. The final explanation right of this activity is reserved by iSkysoft. Play Quiz Game, Win iPad!